If you’re ever in New York, we suggest you pay a visit to the World Trade Center museum and memorial. Both the museum and the memorial were erected to commemorate the September 11, 2001 attacks, that killed 2,977 people. They officially opened on September 11, 2011, 10 years from the World Trade Center tragedy, and they have been open for tourists and locals ever since. Today, we are going to look into what you need to know before visiting them, what you should expect once you go there, and what is the story behind the World Trade Center Museum and Memorial. The World Trade Center museum is open for everybody, and you can purchase the tickets up to three months before your visit. The price of a general museum admission for an adult is $24, while for a senior, veteran, or U.S. college student is $18. If you have between 7 and 17 years, you are going to pay $15 to enter, and if you are a member (which we are going to address later on), you can visit the World Trade Center museum for free. The prices increase depending on what you want to visit, so if you want to also get a museum tour, you will have to pay more. The same thing goes for a tour of the memorial. But if you are part of a group, you might not have to pay the full price of the ticket. In order to check more details about the admission prices, we suggest you access their official website. If you are a member, you will contribute to the honoring of the memory of those killed in the attack, as well as support educating young children about what happened. At the same time, you will be able to purchase and reserve tickets for free, and get discounts at local businesses that also support the World Trade Center museum. In terms of education programs, they have a guided student workshop that you can attend, and even summer programs for young people. For more information about the price of these workshops and what exactly happens there, you can take a look at their website as well. First of all, before visiting the World Trade Center museum and memorial, you should know that it might take up around 2 hours of your time, depending on how much you want to visit. If you want to find out the hours when you can visit it, you can go here. Both the museum and the memorial are located in lower Manhattan, at 180 Greenwich St, at the World Trade Center site. It is easy to reach, and you can do so by car, taxi, bus, or subway. Before entering the premises, you are advised to remember that this is a place of remembrance and mourning, which means that visitors should respect the place and not engage in any out of place activities or behaviors. Once you are there, there are three main exhibitions that you can visit. The first one is the historical one, which is made up of three parts: Day of 9/11, Before 9/11 and After 9/11. This exhibition takes you on a journey of what happened before the attack, what were the main steps, and what was left in the aftermath of this tragic event. The second exhibition is called In Memoriam and it is the memorial exhibition of the World Trade Center museum. 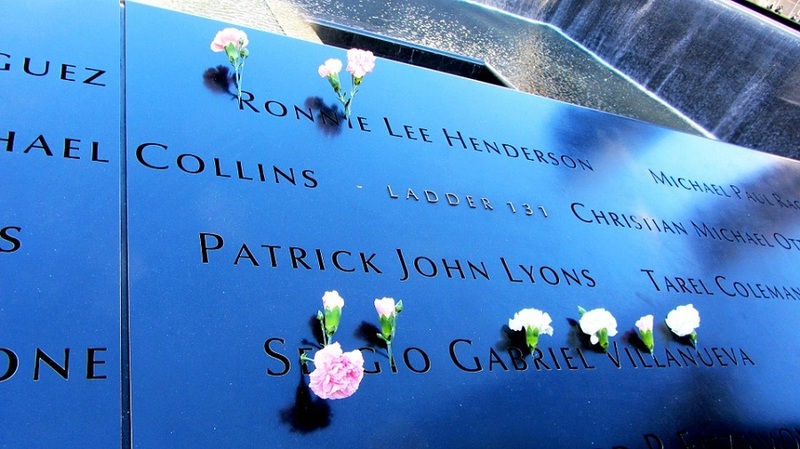 Here, you can find out more about each and every one of the victims of the 9/11 attacks, commemorate their lives, and mourn their absence. Another exhibition that you can visit is the Foundation Hall, a room where you can find the last column and the slurry wall of World Trade Center. You have the option of downloading the museum audio guide or the guide in PDF, so as to better understand what to expect and what is the meaning of what you are looking at. Apart from visiting the exhibitions, you can also watch movies or listen to live talks at the World Trade Center museum. There are three movies that are being shown every day for free in the Auditorium, Museum Pavilion L-2 Level. The names of the movies are: “Facing Crisis: America Under Attack”, “Facing Crisis: A Changed World”, and “Rebirth at Ground Zero”. In the same place, you have the possibility to listen to live talks about the 9/11 tragedy. There is one called “The Stories They Tell”, which is offered Monday through Friday at 12 p.m, and another one called “We Were There” that you can listen to on Tuesdays at 4 p.m. The World Trade Center Museum and Memorial was built as a tribute to the victims of the terrorist attacks of September 11, 2001. This memorial also commemorates the victims of another bombing at the World Trade Center, in February 1993. It is made up of two reflecting pools, which contain the largest man-made waterfalls in North America. 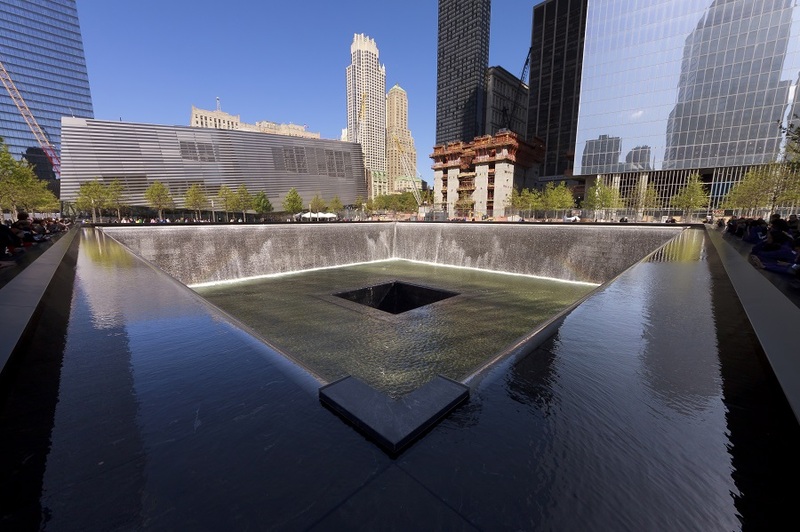 The two pools were installed in the exact place where the two twin towers used to be, and their edges are inscribed with the names of every person who died in the two attacks. This stands as a reminder of the incredible loss of so many lives due to that terrorist attack. 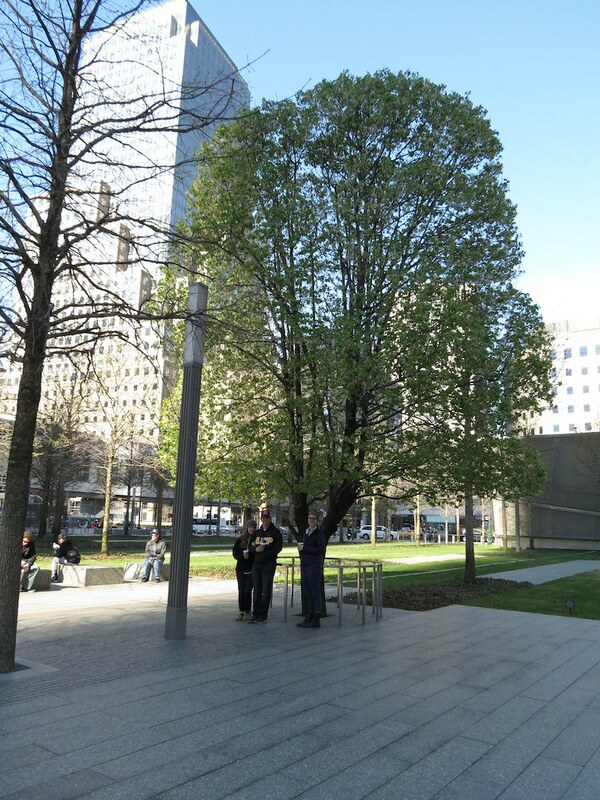 Visitors can also see the Survivor Tree, a tree that was found at Ground Zero after the attacks. It was almost completely torn apart, but the New York City Department of Parks and Recreation managed to save it and return it to the site of the memorial. The World Trade Center museum is located in the archaeological heart of the World Trade Center site, and it is an impressive space, of no less than 110,000 square feet designed only for exhibition purposes. It stands as an institution of examination of the aftermath of the 9/11 attacks, keeping the memory of the victims alive, and telling their story through artifacts, narratives, archives, and multimedia displays. It is a place where you can learn more about stories of compassion, loss, but also recovery. The World Trade Center Museum and Memorial is a place that everyone who wants to find out more about the 9/11 attacks and understand the implications of it should visit. Both the museum and the memorial site show the impressive efforts that the American people made after the attacks, to make sure that the lives that were lost will never be forgotten, and that people make sense of the tragedy and try to recover from it.